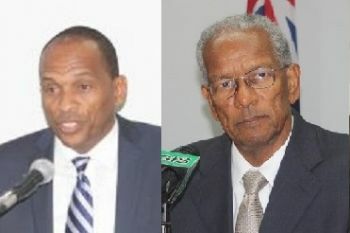 The debate on the Motion, tabled in the House of Assembly during the Second Sitting of the Fourth Session of the Third House of Assembly, received no contribution from the two members of the Opposition, Honourable Julian Fraser RA (R3) and Honourable Andrew A. Fahie (R1). The motion was put forward by Premier and Minister of Finance Dr the Honourable D. Orlando Smith who said that the Social Security Board has agreed to provide the sum of $35 million to the BVIEC at an rate of interest of 3.5 percent per annum for the first seven years of the loan and at a fixed rate of 5 percent per annum thereafter to be repaid within 15 years in no more than 60 equal quarterly instalments after a two-year grace period. He said the Phase 5 development project was initially slated for commencement back in 2010 but because of the reduction experienced worldwide in energy demand as a result of the 2008 economic recession it was placed on the back burner. Dr Smith added that over the past few years the growth in electricity demand has returned and the corporation has seen peaks of electricity demand approaching 24 megawatts. This, he said, is expected to get higher in the hotter summer months of this year. It was also disclosed that there is a growth in peak demand of approximately 6.5 megawatts or 25 percent since the completion of the last major expansion nine years ago. 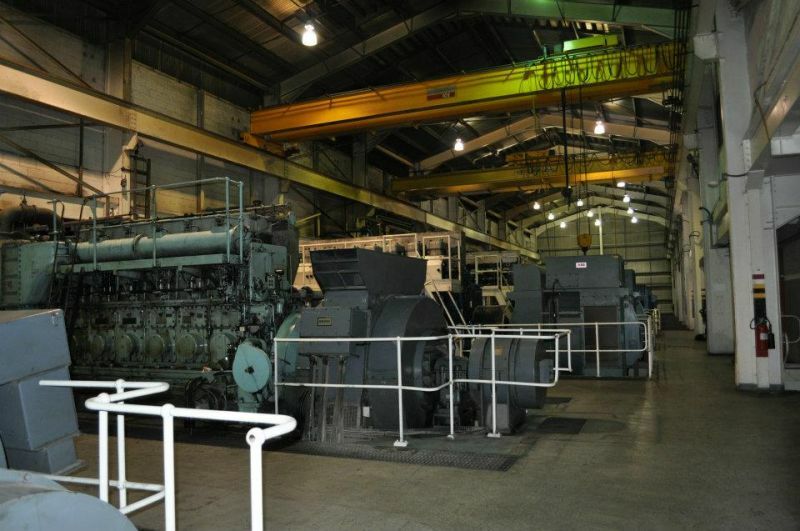 Speaking on the motion, Minister for Communications and Works Honourable Mark H. Vanterpool (R4) said he is happy that they have reached to this stage where they are about to procure two new engines for which the monies approved would finance. He said the ability of the corporation to attract financing speaks well for it in terms of its record of repayment for borrowings and its fiscal management and growth. He said the request for financing was met with seven financial institutions bidding to finance the project and this was testimony to the confidence that they had in the economy and in the Government’s ability to meet its obligations. 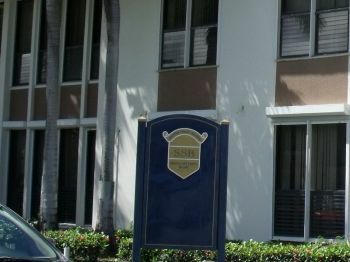 “All of the major financial institutions in the territory as well as some outside the territory were bidding for this funding, including our own Social Security Board. At the end of the day our own Social Security Board, which continues to look for short, medium and long term investment, was very keen on financing this project and their bid was the best of those that came in,” he said. Months before the elections of June 8, 2015, Government went to the HoA and approved a $16M loan from the Social Security Board (SSB) for road works. This move was met with much criticism from the Opposition who labelled it an election gimmick and questioned that some $700,000 of the loan was unaccounted for. electricity department should have hundreds of million of dollars in their account. The amount of money they collecting--come-on. Comer-on. We are been played. Is social security doing their proper investigation into these loans request before saying yes.? They are all playing us for fools. Social security now looking like a joke. No wonder there are calls for the abolishment of all these boards, they have become reckless / bad managers of the people`s money. We need to hear from Social Security. tell us what`s going on with our money. I need a job there as an engineer, I believe my contribution and experience will be a plus in the PM and CM. Also to improve the KPI of the service delivered. But I didn't study Lingology in school so that means no God father no work. 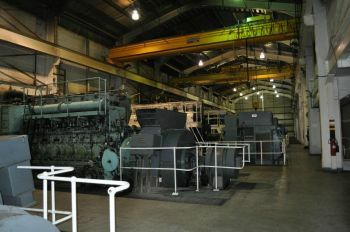 Seriously I will be able to set a proper programme for these Engines and Generators. There is going to be a massive government lay-off of workers because of all these loans--Wise up--wake up people. Its coming...I am already feeling the pain. We need that money to loan out. SSB Money or all workers who make contributions to the social security scheme money?? The staff can't even get an advance on their salary or loan. Sk*** you have to do better...you need to give your staff more money....the public needs to know about the monkey money you in there giving staff and then saying the board didn't approve because there are no funds. How you finding money to lend the government and remodel the building. It is only this year that top management received a substantial increase in salary. What those NDP supporters are now doing is returning the "favor" which was extended to them by the Ministry of Finance. Trust me, November of not too far away. The social security board is breathing down on businesses especially small buisness at a time when the economy isso bad now they are lending out the people money to a department that seems not to be able to get money from a bank. The electricity dept needs to be seriously audited. They are abusing their power passing on the price of oil to their customers a price that never seems to go down even when it has fallen at the gas pumps. But the ss board will continue to harass and try to disgrace hard working business people to make up of for there misuse of the people money. they should invest in treasury bonds and mutual funds. Wow! the SSB is the new financial mattress for the Government. Looks like every project having a turn. I hope when we ready for our payments she still have something left. Just uttering the word ndp does not evokes a warm fuzzy TO THE PEOPLE OF THE bvi aNYMORE. The social security was not set up for that purpose. It was set up so that the people of these islands did not suffer want at old age, their spouse and children did not suffer if there was an early death. It looks like the premier and his brother in law want to waste it and leave our people to suffer.how is it they can lend them all that money and what they pay to the elderly cannot even buy food for a month.that is a shame. The Primier should be making shure that the elderly get at least enough to buy food. His brother and the then chief minister must be turning in their graves with sadness. Taking the money from SSB to pay for every project is weakening the territory. For the BVI to gain sustainable economic independence, we have to use other people's money. This translates into FOREIGN INVESTMENT. Keep taking from your nest egg it will be depleted and soon empty. All these geniuses in government can't figure this out?